This just about tells you all you need to know about the company. It’s just more bullying and hypocrisy, only this time directed at those that dare to criticise it, rather than the poor victims, whose lives are mangled and destroyed by the WCA. 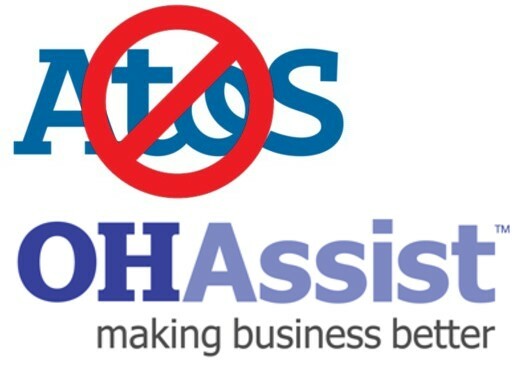 Mike has said to Atos: put up or shut. Well, I say, in the words of Private Eye ‘Arkell vs Pressdram’. This entry was posted on March 3, 2014 at 11:41 am and is filed under Uncategorized. You can follow any responses to this entry through the RSS 2.0 feed. You can leave a response, or trackback from your own site.